Why do most E-MTBs have 1x drivetrains? I'm contemplating about getting an electric assist MTB but as much as I can see all (or at least majority) of e-bikes are equipped with 1x transmission. Is there a reason why there are no e-bikes with more than 1x drive-train? Modern motors on ebikes provide enough of a kick to get you up a steep hill as well as enough speed to go 50kmh on flats. Even a basic 750 watt motor is stronger and faster than almost any rider's legs. I’m not sure what more gears would give you except more complexity and weight. Many battery packs are located behind or near the seat post. This makes the placement of a front derailleur difficult or impossible. Some ebikes have throttles which makes the placement of shifters on both sides more complex. Of course, it's really easy for you to add your own rear hub motor to an existing 3x10 MTB if you really want one. But the cheaper vendors are going 1x to save money and the expensive vendors are using bottom bracket motors which aren't FD compatible. 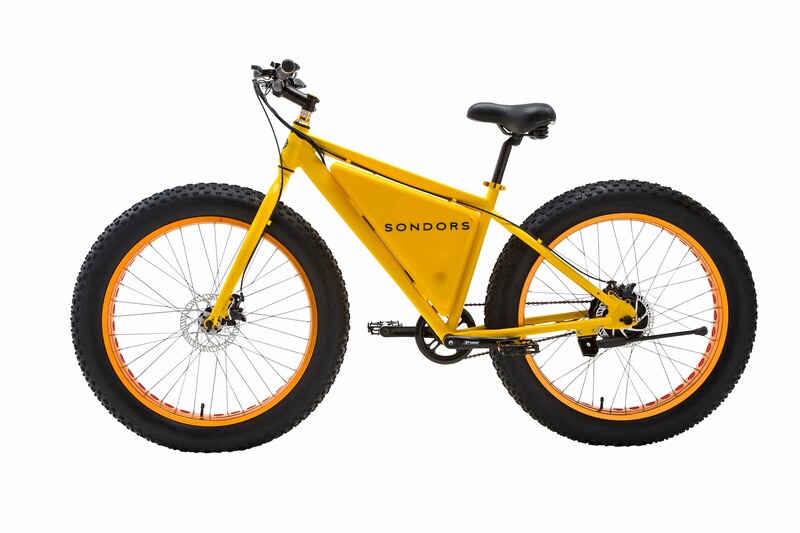 1) Low-end fat ebike (Sondors fatbike, around US$700-1000, rear hubmotor). The battery compartment takes up the entire main triangle, which means you can't fit a front derailleur without some cutting and sawing. Not having a front derailleur also no doubt saves some money. Note that this is the fat Sondors but he regular Sondors has the same design. 2) High-end Specialized MTB (around US$3000; Bosch mid-drive). The Bosch bottom bracket motor means that a front derailleur is impossible to fit as the motor/bottom bracket has internal gearing. Not the answer you're looking for? 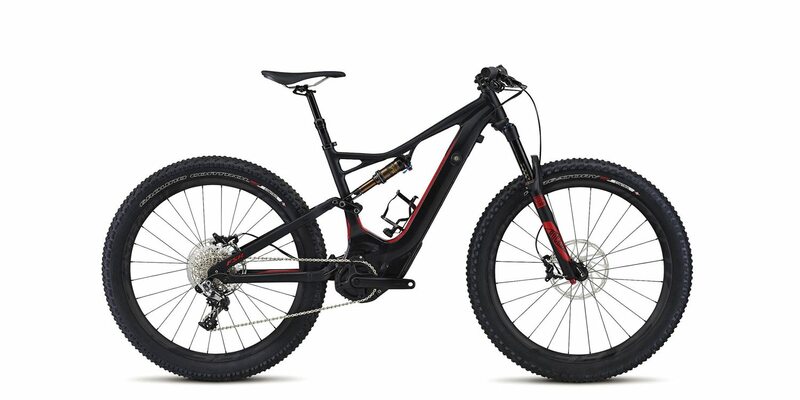 Browse other questions tagged mountain-bike electric-bike or ask your own question. MTB Why are 29ers considered better then the legacy 26'' or 27'' tires? Hybrid mountain bikes for the city? Why do the majority of people on an ebike ride at a fairly low cadence? Do bike frames actually break so easily? Are there reasons not to use always the max level of assistance?